Love is in the air in Columbus, Ohio! There are tons of fantastic restaurants to take your date to if you’re doing the classic dinner and flowers evening for Valentine’s Day in Columbus OH. BUT, if you’re looking for something extra special to do with your special someone, check out this list of best places in Columbus OH for Valentine’s Day. Continue reading about these best places to find Valentine’s Day Events in Columbus and Columbus OH Valentine’s Day Packages. Below find event details and reservation or ticket information. The best Columbus OH Valentine’s events fill up quickly, so don’t wait to make your plans. 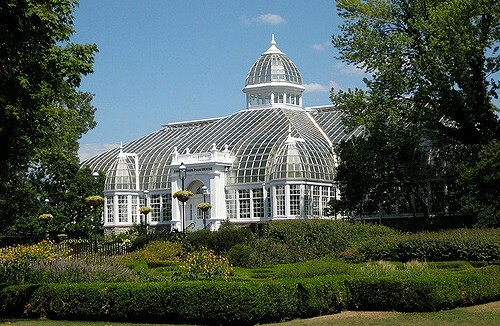 Bouquets are great, but how about a walk through the flowers at the Franklin Park Conservatory! You and your love can celebrate Valentine’s Day with a romantic evening tasting wine and chocolates and strolling through the display of exotic orchid blooms. Escape February’s chill and enjoy live music in the Conservatory’s beautiful plant collections. 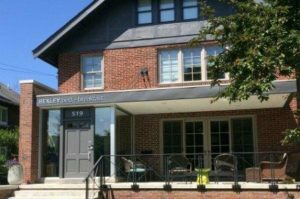 The Bexley is a beautiful B&B “Where Modern Meets Comfort.” The rooms offer clean lines and modern design to rest and focus. Online reviewers rave about the rooms, the food, and the excellent location. 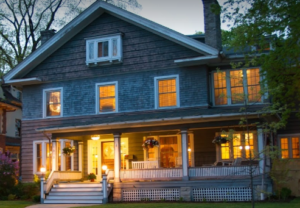 This gorgeous 1875 colonial farmhouse offers a tropical feel and phenomenal amenities one would not expect to find at a B&B. Online reviewers rave about the Timbrook! Bonus! It’s across the street from a beautiful park! 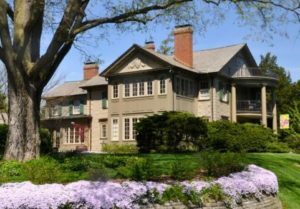 This B&B is an upscale choice offering high-end furnishings, Free WiFi, Free breakfast, a great location, and much more. The Hawthorne has wracked up rave reviews, and many call it a peaceful haven. 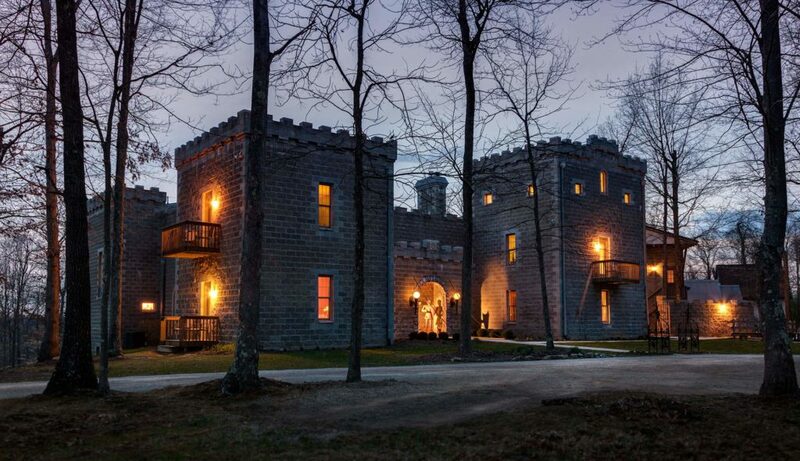 While this one isn’t in Columbus, a romantic weekend at a castle is sure to WOW your Valentine. Ravenwood Castle is only about an hour and a half from Columbus in New Plymouth, Ohio. 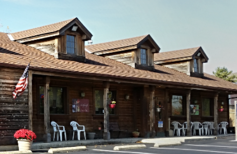 Since it’s in the Hocking Hills region and is surrounded by park land, this is a great place for a peaceful Valentine’s getaway. 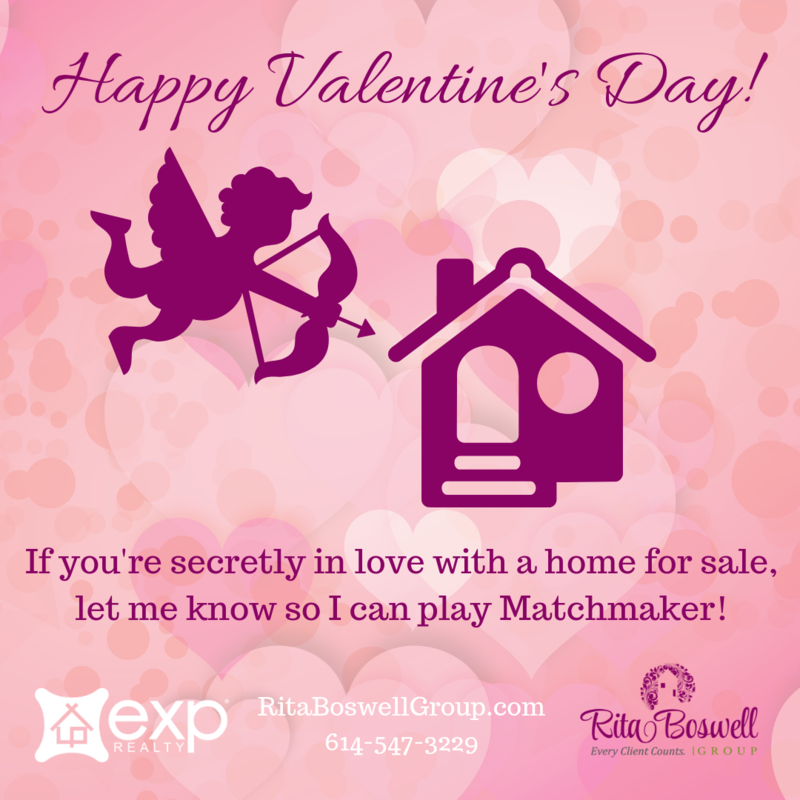 For Valentine’s Day this year, Ravenwood Castle is offering the perfect romantic experience. They are hosting a special Valentine’s Day Weekend. Their romantic weekend begins with a box of chocolates and a long stem rose awaiting you in your room. Enjoy a Valentine’s Feast and a show fit for royalty on Saturday night. Tickets are only $75 and include Saturday’s dinner. Check their website to learn about their packages that include wine & cheese, massages, and more. 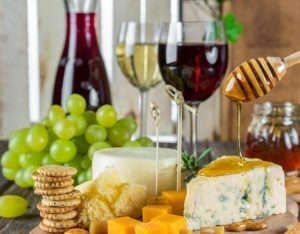 If your Valentine’s date night will have to wait until the weekend, enjoy the music of singer/songwriter Kelly Vaughn, a chocolate fountain, and wine at this family owned vineyard. This event is on February 16th from 6-8 p.m. 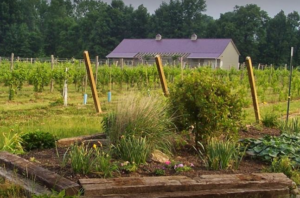 This highly recommended Delaware, Ohio winery will be hosting a special Canvas and Wine date night. On February 16th from 3-5 p.m., create a “Family Tree” masterpiece with April from Aprons & Easels. Start you Valentine’s evening with Flight Night. Enjoy a flight of wine and a flatbread for $20. Earlier in the week, they have other events to enjoy, if you can’t get out on Valentine’s Day. Nothing says “unforgettable” and “romantic” like a hot air balloon ride! 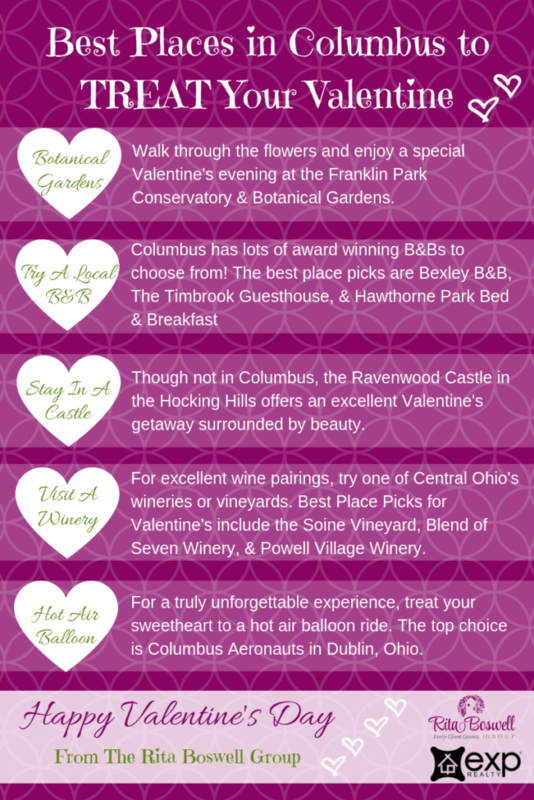 Wow your Valentine with a balloon ride with Columbus Aeronauts. This Dublin, Ohio company is rated 5 stars on Google, and reviewers rave about their amazing experiences. From the Rita Boswell Group, we wish you a very romantic Valentine’s Day! If you or someone you love is thinking about buying or selling a home now or in the future, here’s our number… 614-547-3229.